The following audio was recorded live at the KGB Bar on April 15, 2015, with guests James Morrow and Ken Liu. As always, thanks to Gordon Linzner and Rajan Khanna for the production of this recording. 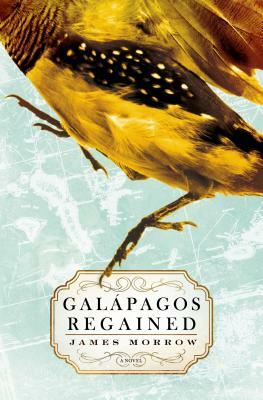 James Morrow, who according to the New York Times, is “a wildly imaginative and generous novelist who plays hilarious games with grand ideas.” His latest effort, Galápagos Regained, follows in this brainteasing tradition, as did its predecessors, The Last Witchfinder and The Philosopher’s Apprentice. 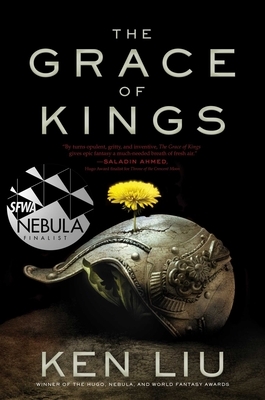 A two-time recipient of both the World Fantasy and Nebula awards, Morrow is presently working on a loopy historical epic in which Lazarus time-travels to A.D. 325 intending to sway the outcome of the Council of Nicaea. Ken Liu is an author and translator of speculative fiction, as well as a lawyer and programmer. A winner of the Nebula, Hugo, and World Fantasy Awards, he has been published in The Magazine of Fantasy & Science Fiction, Asimov’s, Analog, Clarkesworld, Lightspeed, and Strange Horizons, among other places. His novel The Grace of Kings is out in April from Saga Press.